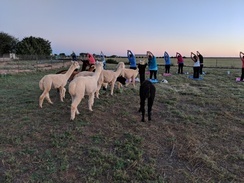 Join us on the occasion of the Pink Full Moon for an evening of moonlight, peace, calm, yoga and alpacas! This event is to raise funds for Arise Sexual Assault Services (www.arisenm.org). $5 of each registration will be donated to Arise. Arise is also in need of new women's clothing. If you would like to bring a donation of new women's clothing we will make sure it gets to Arise. This is an adult event and we request no children please. 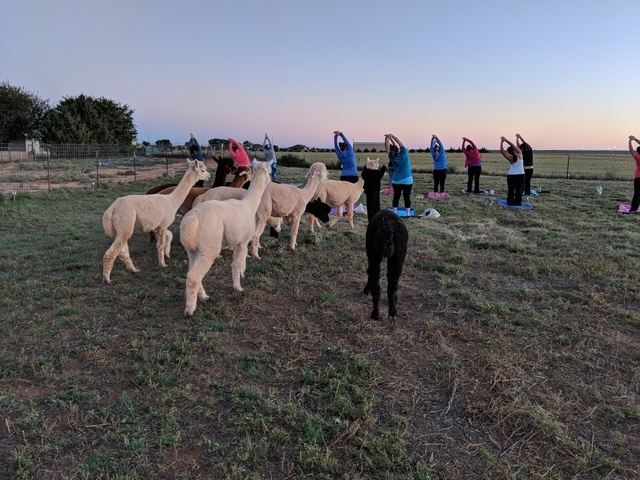 Terri Golder will lead us through a gentle yoga class among the alpacas. 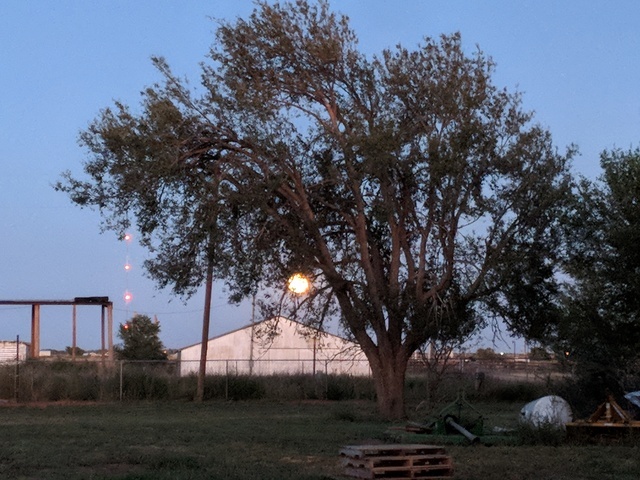 We ask that people arrive at 7 p.m. so that we can get everyone situated for a 7:15 p.m. start. The class will be approximately one hour in duration. 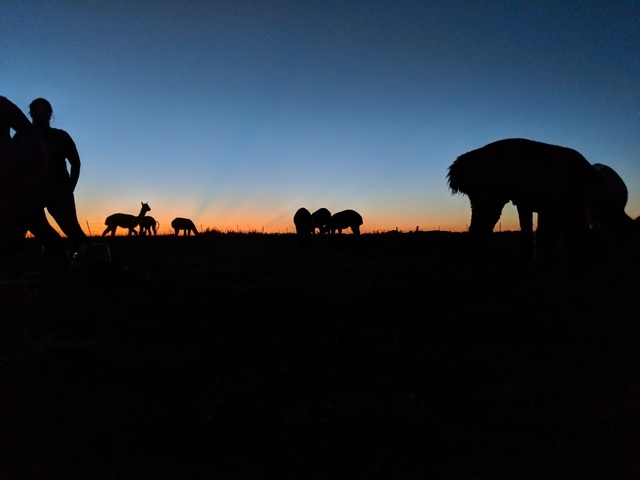 It will be dark when you leave the farm so it is suggested that you bring a flashlight to help you cross the alpaca pen. 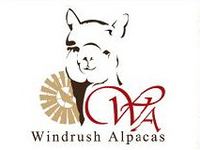 You will be walking through the alpaca pens to get to the area where the yoga will take place so make sure you wear suitable shoes. You may also want to bring a towel to go under your yoga mat. If you do not own a yoga mat email us at windrush@plateautel.net or message us through our Facebook page or webpage and we will see if we can find you a mat to borrow for the evening.